Time… for… a staycation! 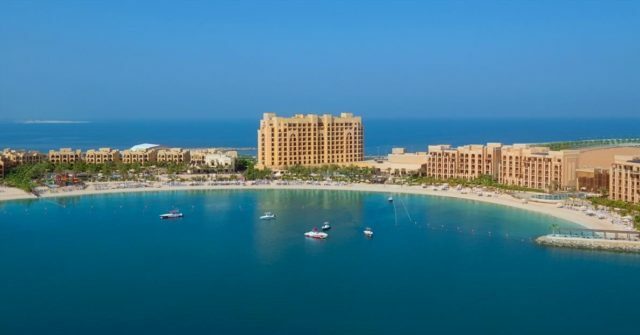 If you’re looking for cheap hotel deals in UAE right now, here’s a shortlist of 10 hotel offers in UAE to try in RAK, Al Ain and more. With the long weekends coming up… the time to book is now! Offer: You’ll find best available rates of AED 399 per night at DoubleTree by Hilton Resort & Spa Marjan Island (subject to availability). If you book the Leisure Escapes package, it includes two breakfast certificates, each valid for one adult (children under 10 eat from the children’s menu without charge). READ MORE: Emirates is Offering Special Fares to Over 20 Cities — Deal Ends Soon! previousEmirates is Offering Special Fares to Over 20 Cities — Deal Ends Soon!